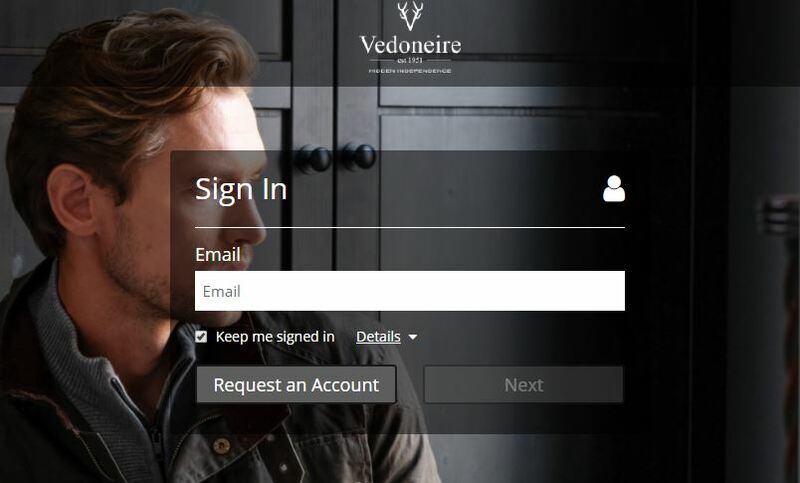 Become a Stockist of Vedoneire apparel. Visit our B2B portal to enquire about stocking our collections. Vedoneire of Ireland launches two collections every year (Spring/Summer and Autumn/Winter) in both Menswear and Womenwear. We are accepting new Stockist requests from online retailers and physical retailers. Our B2B Wholesale portal allows retailers to connect with us, keeping the buying process simple and efficient.